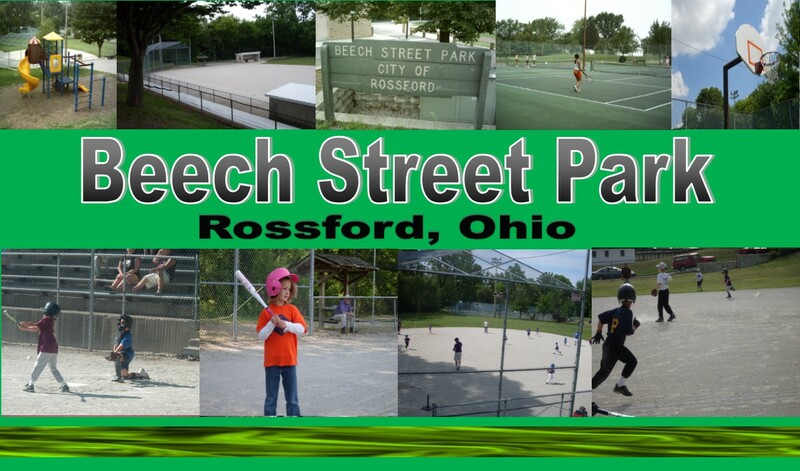 The City of Rossford is very proud of their park facilities. The park offers a wide variety of leisure activities for everyone. The Public Works Department assists the Recreation Department with daily maintenance and all parks are clean and beautifully landscaped. 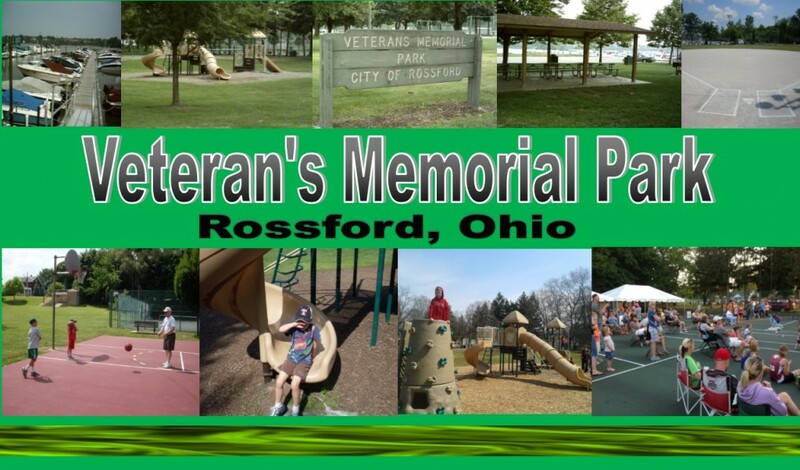 Veterans Memorial Park sets on the Maumee River and offers boating, fishing, ball diamond w/dugouts, tennis courts, basketball court, outdoor grills, picnic shelters, covered picnic tables by the river and evening concessions May – October. Beech Street Park is located on Beech Street in Rossford. It is geared for baseball and softball between the ages of 5 and 10. The park is equipped with a batting cage, concession stand, restrooms, two play areas, tennis courts, ball diamond w/ enclosed dugouts, basketball court and small picnic area. There is plenty of parking adjacent to the park. 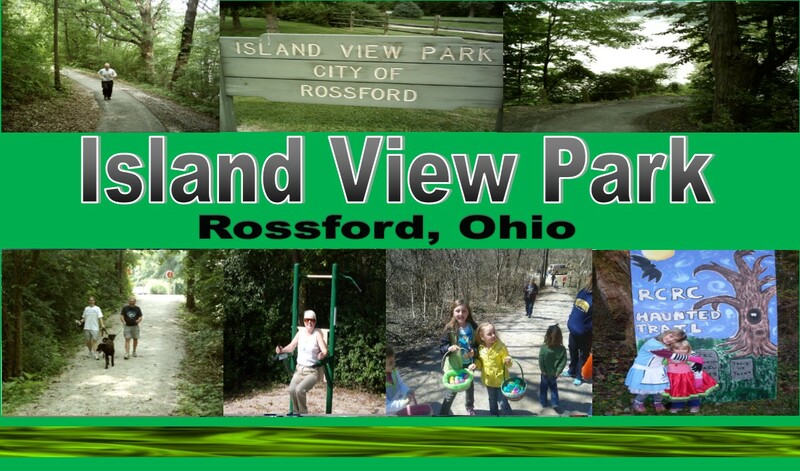 Island View Park is a hidden treasure in the City of Rossford. The park is located on (Rt. 65) Dixie Highway just past Lime City Rd. on the right hand side of the highway. The park sets on the Maumee River and is equipped with a 1.1 mile jogging / walking / exercise course. Evenly divided throughout the course are 16 exercise stations for individuals wanting a more challenging workout. The natural atmosphere of Island View Park allows you to enjoy your workout or just relax on a bench.